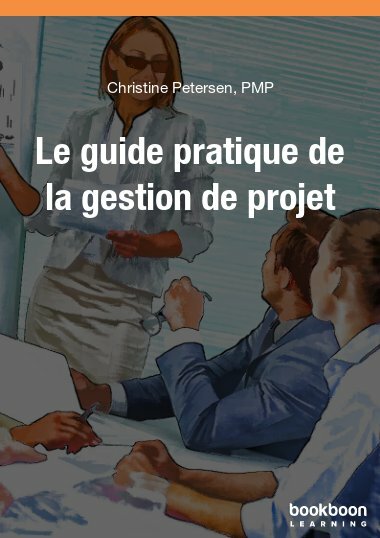 Christine Petersen, PMP, the founder and Director of the international specialist training, coaching and consulting company VIRAK, is the author of this book. Christine has been managing projects in Europe since 1990, and founded VIRAK in 2002 in order to provide solid, practical training courses, coaching and consulting to companies that need and use Project Managers, and in particular to concentrate on the human side of projects. 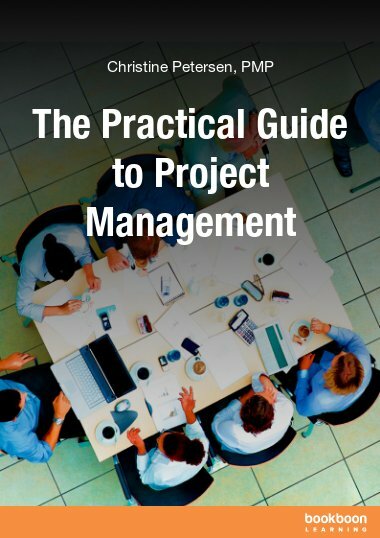 Many books and courses have been written that are geared towards the technical side of Project Management, but Christine realized through her experiences that without strong team management and leadership as well as thorough management of people’s reactions to change, projects have a high possibility of failure. She understood clearly the high cost to companies that project failure entails when the Project Managers are given their role by chance and without training and experience in the process of managing projects. Christine is often invited to speak at conferences, and has published several articles on-line and in print. VIRAK is specialised in providing coaching, consulting and training in Project Management (they are one of the leading providers of a PMI® Project Management Professional Certification Preparation course in Switzerland) as well as in all the Soft Skills that enable people to work more efficiently and effectively – and with less stress.